hi new to all this moving malarky so bear with me. im just about to get my MAC code from plusnet as their service and billing errors have caused me to want to leave and pay someone else! any info appreciated, as i see it, 10gb for that price isnt that competitive and loyalty will only get them so far. in my opinion moving to AOL ur asking for trouble. everyone except for one of my friends who is now trying to get out of their contract who has been on AOL for years has moved. They r very slow, unreliable and support is useless. Athlon 64 6000+ AM2 X2, ASUS M2N-SLI Deluxe 570 NForce Mainboard, 4GB DDR 2 XMS2 800Mhz Cosair Ram, 5589.05GB Hard Disk Space, 1GB ATI 4670 HD PCI-E 16x Graphics, 850watt PSU. I have been with Aol for over 10 years and personally found the service fine but I agree their tech support is useless. TBH I don't think there is a great deal of difference between many of the providers especially if like me you live some distance from the exchange and with no LLU in place. I don't like the way they hiked my monthly fee recently but looking around I have little choice with a BT only exchange. Not sure about the download limits, personally I have never noticed any cap or throttling. I'm on the 10 + Extra 40 = 50 GB per month. I have been with AOL for about 11 years and recently my service was increased from £9.99 to £19!!!! When I queried this they told me it was the 2.5% vat increase! I argue and argued to no avail and then they came back with an offer of a free month if I signed a 18 month contract. I refused then they offered me 2 months free, again I refused! They used to be reliable but speeds are so eratic I don't even bother at night anymore as it is often 0.2 instead of the so called 8.0 they promised me. Trying to get help is worse than useless and is usually a call centre in India. I am thinking of changing but my email address is in several publications and I believe it is possible I will lose it. Aol's mail service & client is seperate from their broadband Service, i still have access to my old AOL address even though i haven't been a aol member for nearly 8 years, it's free to use as well. I suspect you are are the BT wholesale service. They altered the pricing last year on this with their own service staying much the same price. I'm still paying �9.99, mind you, plus some fee to take the money every month which it looks like is being investigated, so may change. Oh look, another pig! Well head to a domain registrar NOW and buy yourself a domain name with email accounts. No need! You can keep your AOL mailbox for free. It is separate from BB. don't do it. AOL are part of Talk Talk and their service is terrible. 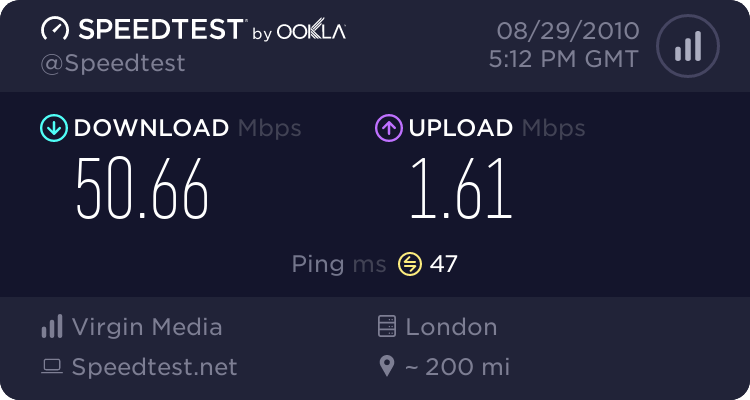 I was with AOL for 5 years but was getting throttled to <0.3 MBps at peak times making it unusable. And Talk Talk customer services are a complete nightmare. It's like banging your head against a brick wall. I've been with Post Office since January and its' been great. I get 6 Mbps consistently now and have had no problems.